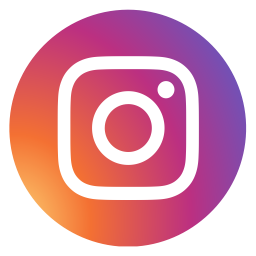 The History Council of NSW in collaboration with Sony Pictures have a limited number of double passes to giveaway to the soon to be released Australian motion picture film Ladies in Black. Directed by Academy Award nominated Bruce Beresford, the film is a heart-warming, optimistic coming of age story of a young girl during an important and vibrant slice of Australia’s cultural history in the late 1950s. The film presents many of the unique and divine aspects of Sydney within a broader story – filming locations include city and suburban streets in Kings Cross, Neutral Bay, Hyde Park, Sydney Harbour, the Blue Mountains, and even the famous department store upon which the book is said to be based, David Jones. Protagonist Lisa Miles’ story is juxtaposed against the fabric of Sydney at a time in the 1950s when immigrants were arriving and evolving the culture – Lisa’s coming of age reflects Sydney’s coming of age. 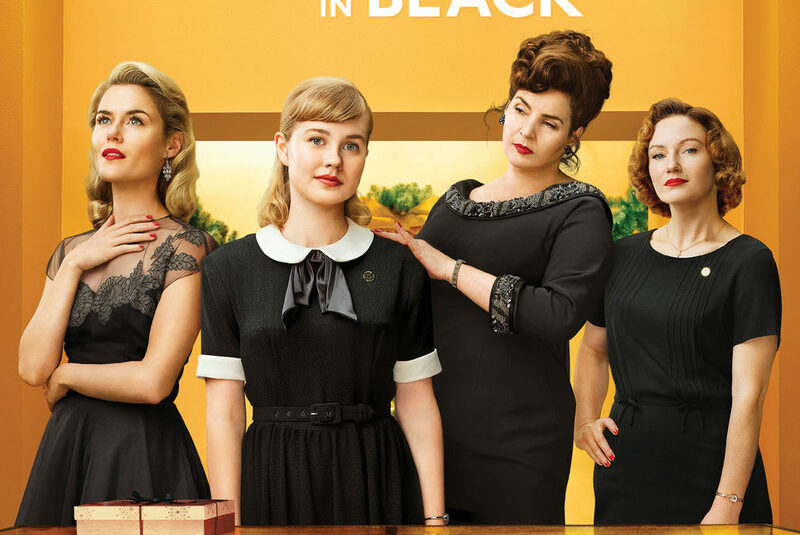 From Academy Award nominated director Bruce Beresford comes the feel-good drama Ladies in Black, based on Madeleine St John’s best-selling novel, The Women in Black. Set in the summer of 1959, when the impact of European migration and the rise of women’s liberation is about to change Australia forever, sixteen-year-old Lisa takes a summer job at the prestigious Sydney department store, Goode’s. There she meets the “ladies in black”, who will change her life forever. Beguiled and influenced by Magda, the vivacious manager of the high-fashion floor, and befriended by fellow sales ladies Patty and Fay, Lisa is awakened to a world of possibilities. As Lisa grows from a bookish schoolgirl to a positive young woman, she herself becomes a catalyst for a cultural change in everyone’s lives. Entries will close Friday 14 September at 5pm. Winners will be notified via email and double-passes will be sent out via post. The passes are valid for any session of the film at any location after it is released on September 20. The amazing stories that ordinary people have to tell. Everyone in NSW has a wonderful story that is interesting, engaging and meaningful. Ordinary folk across the state just need encouragement to tell their stories. To do this they need a safe platform, the means and a sympathetic mentor (editor). I am yet to be disappointed in my efforts in this direction.